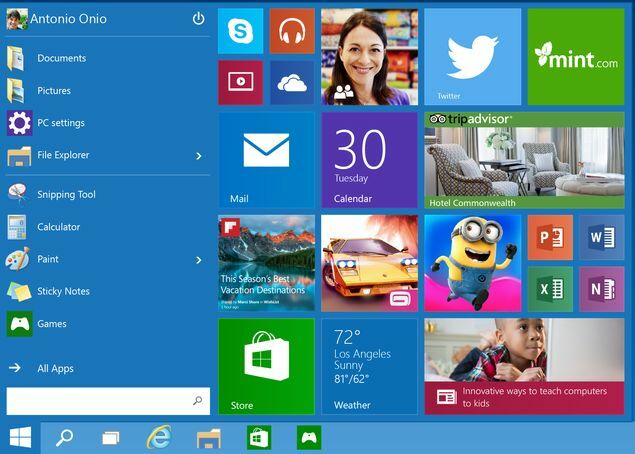 On July 29th, Microsoft released the long awaited Windows version 10 upgrade. The upgrade is free for the first year and available to Windows 7 and 8.1 system users. When Windows 10 was originally released, Kronos Engineering found no issues working with the two systems. However, further testing revealed issues related to the compatibility of Windows 10 and WFC Version 8.0. 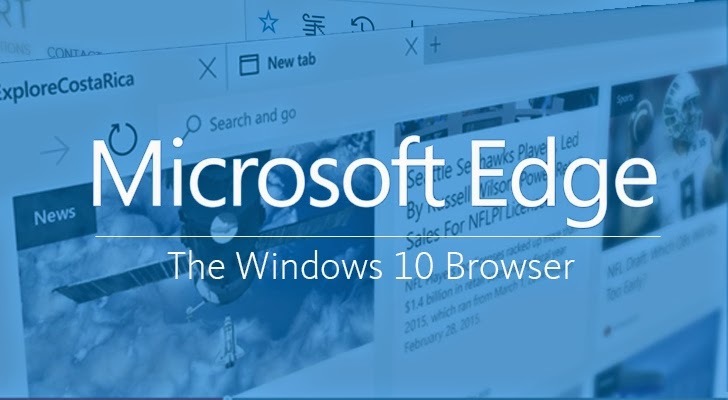 Over the last couple months, Microsoft has heavily promoted the release of Windows 10. The upgrade is free for the first year and available to Windows 7 and 8.1 system users. Windows is a client-side OS, running on desktop, laptop, and mobile forms. The official release date for the upgrade is July 29th. Workforce Central users may be affected by this upgrade as some Kronos versions do not support Windows 10.